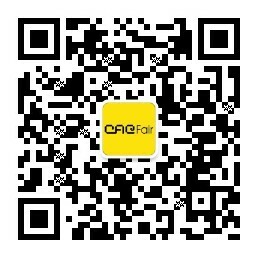 There are only three days until the grand opening of the 46th CACFair! 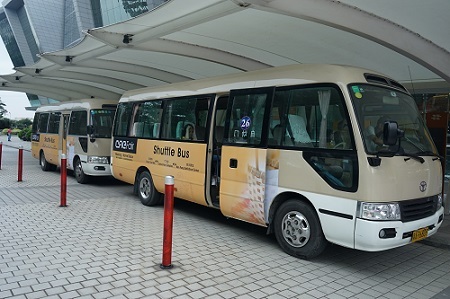 In order to provide you a more convenient and efficient buying experience, CACFair free shuttle bus will come into use on 21st October! 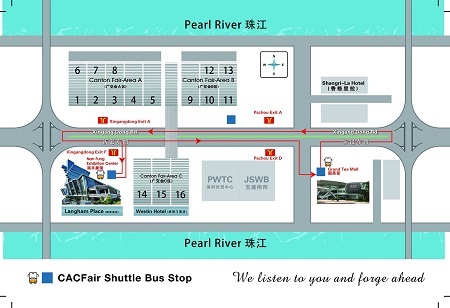 Welcome to take our shuttle bus during CACFair and wish you all have a good buying trip! Your satisfaction is our pursuit as always!